Fried Food Recipes – Fried Foods Recipes – Deep Fried Food Recipe | Cook Eat Delicious! 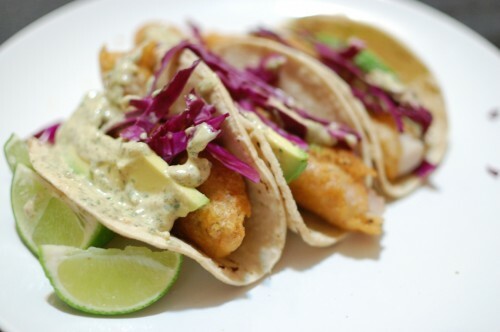 When in doubt, fry it! 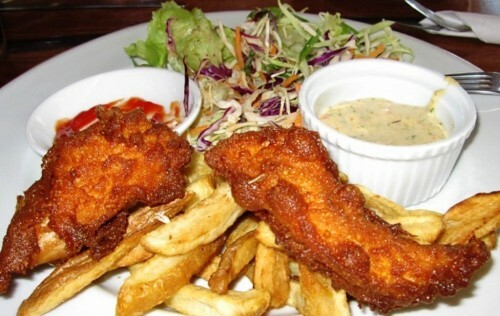 Fried food is a delicious way to cook something ordinary and make it delicious! Crispy and crunchy, what more could you ask for? Many are against fried food because they are usually fried in oil and fats. 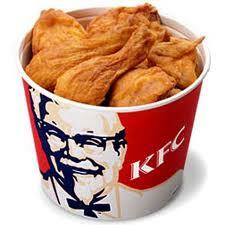 That fat has the tendency to stay in the batter when you eat it. Yes, fried food can be unhealthy but everything in moderation right? I love to eat fried fish, funnel cake, hush-puppies, fried chicken, tempura, fried cake doughnuts, french fries, and even a fried corn dog with mustard. Of course, not over indulging in this way of cooking. The best churro I have ever had was in 2004 in Disneyland. Oh man, it was delicious. Sure it was $5 bucks but I still remember it and 8 years later I am blogging about it. Since Disneyland is no where in my foreseeable future, I had to take things into my own hands, well, kitchen and fry me up so churros! 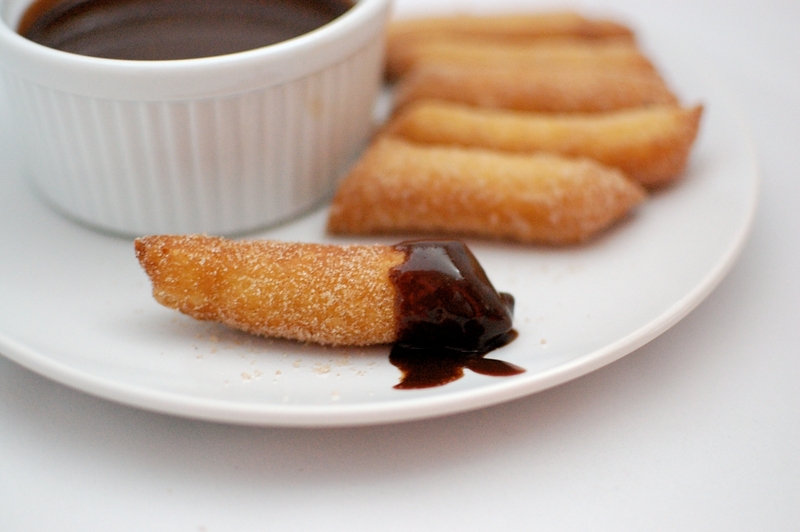 This easy recipe is dangerous because you are bringing addicting churros into your home and with chocolate sauce…good idea or bad idea? Delicious Rating: Good idea if you have self control! I don’t but they were still delicious. All the ingredients you need are probably in your kitchen right now. The house fills with the wonderful aroma of fried sweet dough, yum! 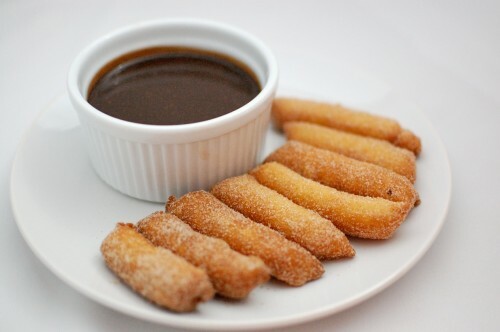 I love chocolate sauce on its own but dipping churros in it is the frosting on the cake. Leave a comment and let me know the best churro you have ever had!